Pirates Gold is such a fun game. Nice score! I’ve heard that a lot. From watching gameplay videos it actually looks a bit boring but I believe there must be more to from all the feedback I hear. I’ll have to give it a go. Did you play it on PC or the Genesis? See, that sounds pretty good; “a chilled experience”. 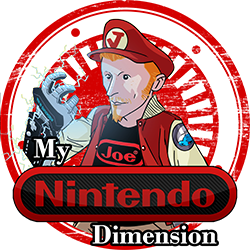 I don’t always want games that need super fast twitch reflexes. I’m feeling extra good about these additions! I’m noticing that it’s definitely harder these days to find complete Genesis games. They don’t come around too often. But it’s still worth looking. 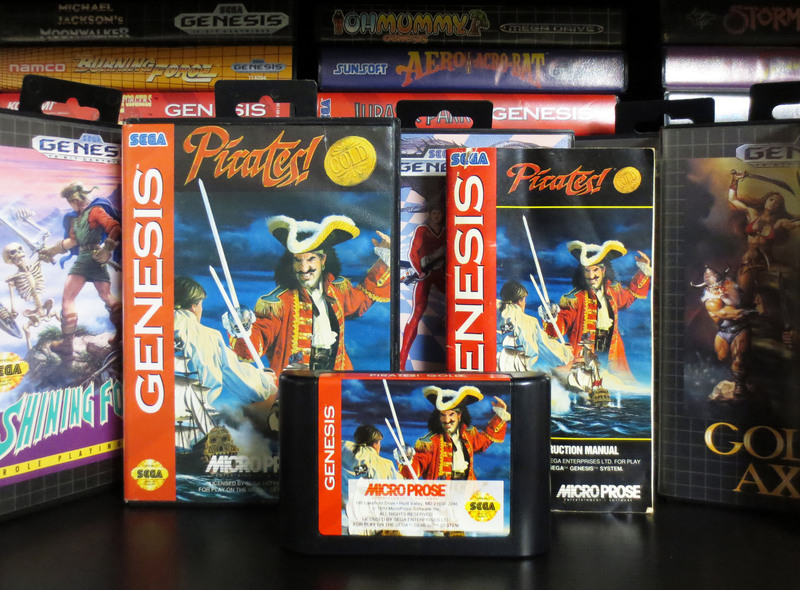 What are some of your favorite boxed Genesis games that you have? 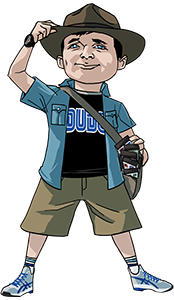 I really like the 16bit era of game systems though… I think in a lot of ways the good games hold up better compared to others before and even after it. Atari is a good system to collect for! True classics and where home console gaming began. I really do love the cover art on Atari games. If you have a picture of your collection I’d love to see it. I have a handful of games for the Texas Instruments TI-99/4A. 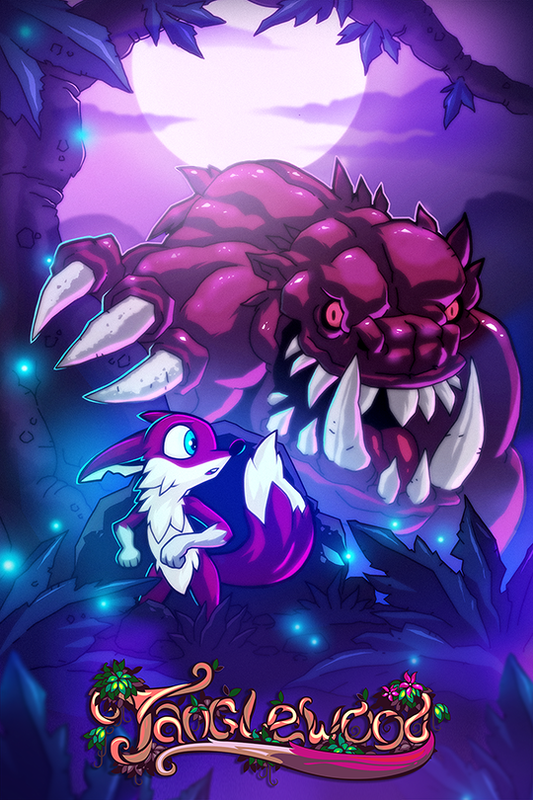 I love some of those games like Munch-man, Parsec and TI Invaders! 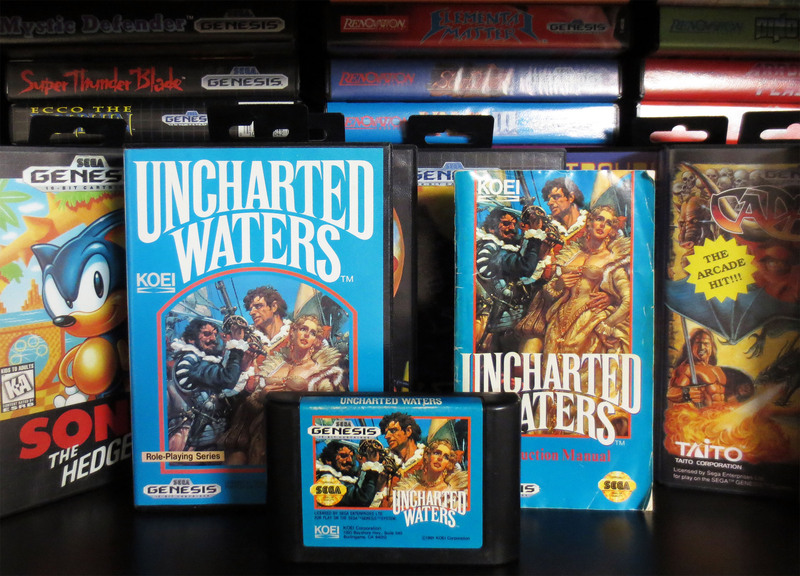 I post a few things up from time to time but I think I should do a little more – I do like the extra attention you take in getting great pictures of the boxes and games. 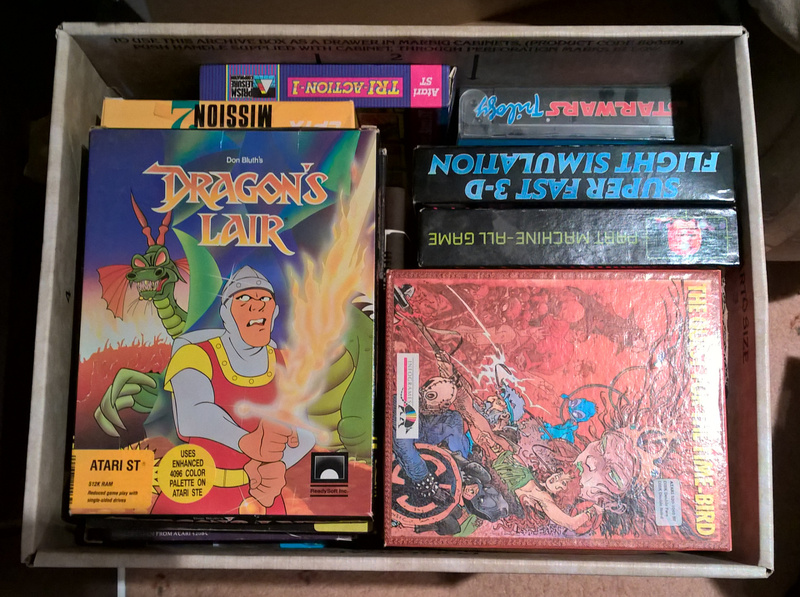 Love that boxed Dragon’s Lair! That game truly blew my mind when I first saw it in the arcade. 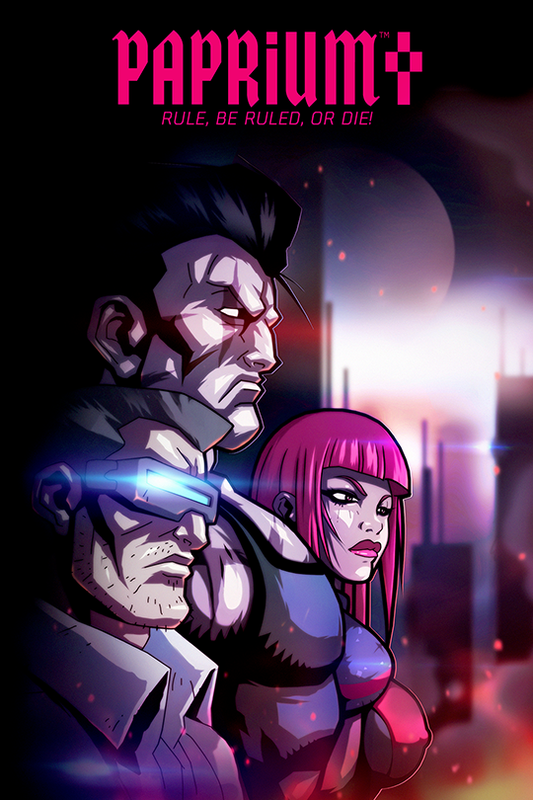 It wasn’t graphics; it was a cartoon that you played. The wow factor was off the charts. It looks like you have good amount of boxed games in great condition. You need to find a shelf and some room. I know, it’s easier said than done. I do like taking pictures of my games. It’s strangely satisfying. I also like posting the occasional gameplay videos but that takes a lot more time and I can’t do it as often as I would like. That’s insane. I can’t image Dragon’s Lair running from floppy. Or even installing from floppy! Wasn’t the original arcade version running from LaserDisc? 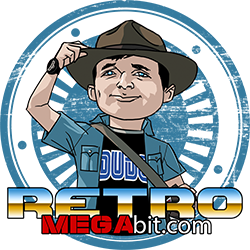 How many floppy’s are in the Atari ST version? Yep, the arcade game was originally Laserdisc! I believe there even used to be software available that let you hook up a home computer to a LD player and drive Dragons Lair but I never seen or read more about that. Needless to say it was likely an expensive option!!! I’ll need to dig through my disk boxes (I keep them separate from the game boxes as they weren’t safely held in place) but there’s at least four floppies so it was possibly the biggest game in the collection. It was also specially formatted for early ST owners with single sided drives so they could play the game but only get half of the content. Crazy stuff! Developers on ST/Amiga were able to do some impressive stuff but we’re really hamstrung by those 800k floppy drives. 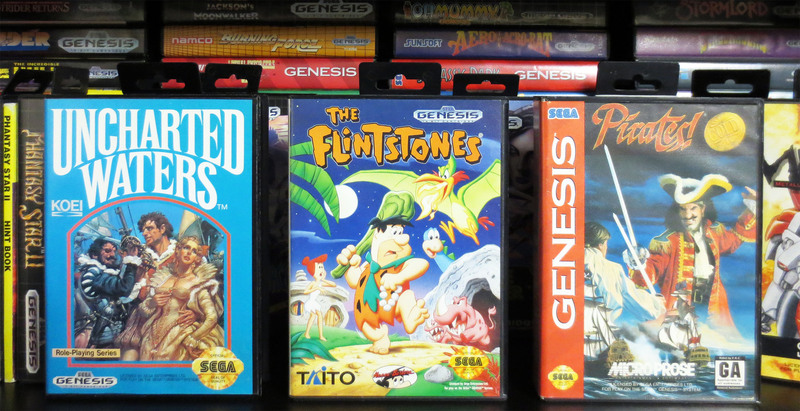 That Flintstones game has always intrigued me. How is it? 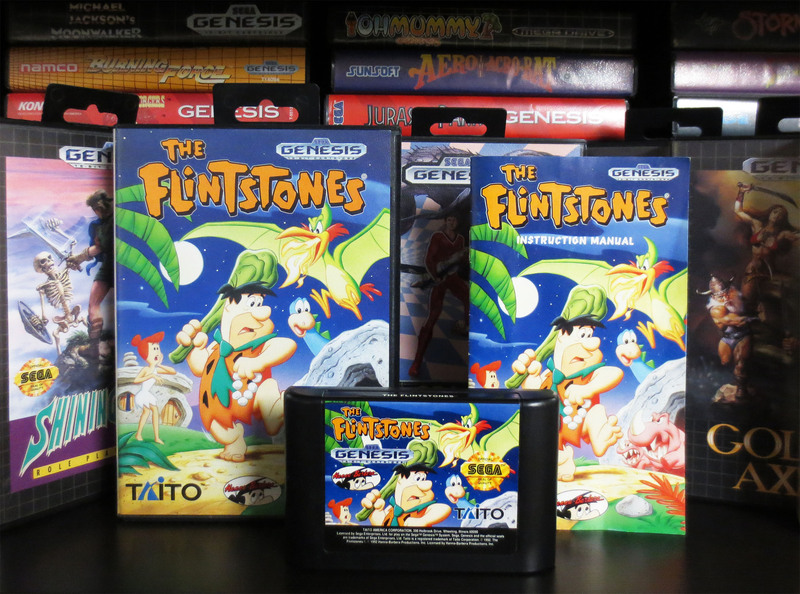 Like a lot of my games Flinstones is one that I’ve never tried. At the time the price felt good so I scooped it while I could. I find the games I play the most are the same games I use to play when the Genesis was current. And games that I knew about back then and wanted but never had until now. I do hope I get to it one day. Right now my attention has bee on my Sega CD; where I’ve been playing Popful Mail and Lunar. I feel you on that. As I get older, I gravitate toward the same couple dozen games. Nice! Love Lunar so much; that game has endless charm. The PSP remake was so good too.